Our vision is a world without CTE, and concussion safety without compromise. The Concussion Legacy Foundation was founded on June 14, 2007, by Chris Nowinski, Ph.D., and Dr. Robert Cantu. After seeking help from Dr. Cantu for his own post-concussion symptoms, Chris's view about concussions was completely changed. He discovered he had never been taught the signs and symptoms of a concussion, so he didn’t report them or even know he had them while playing football at Harvard. He wasn’t told the value of resting after a concussion, nor was he warned of the long-term effects. Chris decided to bring the information Dr. Cantu provided him into the public eye, and set a goal to change how concussions were understood and handled in sports. Read more. Why Are We Called Concussion Legacy Foundation? Concussion is the invisible injury—with real consequences—around which all of our work revolves. We exist to ensure that in the future, fewer lives are changed by this devastating injury and its long-term effects. Through focused education, thoughtful policy changes, and cutting edge research, we want to change the way we think about concussion and concussion safety, ultimately leading to a safer future for tomorrow's athletes. Legacy was chosen for two significant reasons. Firstly, to reflect the far-reaching, permanent and positive impact made by those families who decide to donate a brain to CTE research. 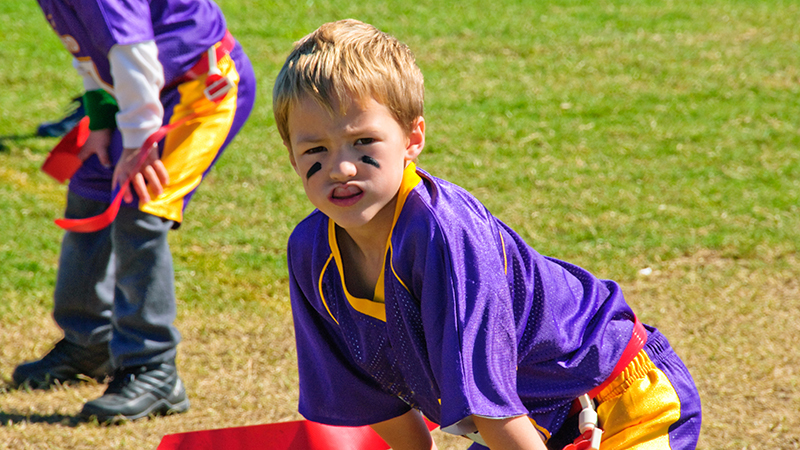 Secondly, to emphasize that sports-related brain trauma in children leaves a permanent legacy in developing bodies. How Are We Leading to a Safer Future? Click on the links below to see how the Concussion Legacy Foundation is making a difference on both a local and national scale.